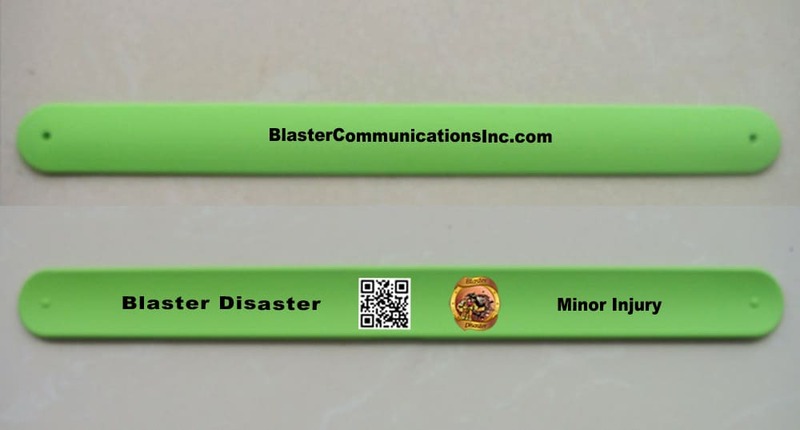 Manage your School or Church and be Disaster Prepared using this Innovative Groundbreaking Solution. 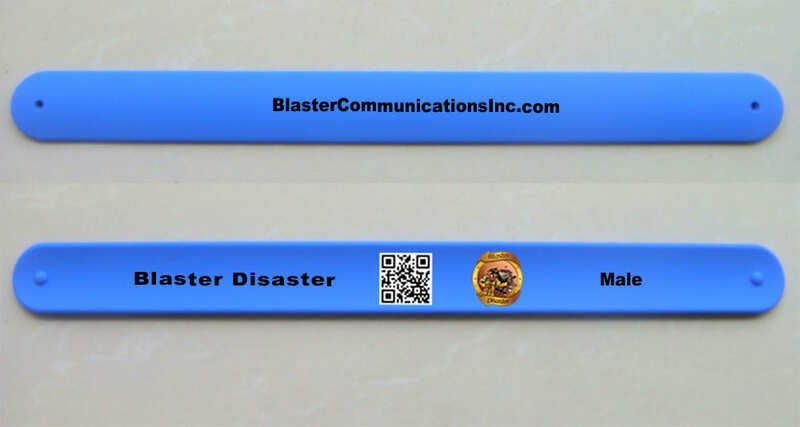 Designed by Several Los Angeles Area Fire Captains and High Ranking Government Officials with over 100 years Experience. 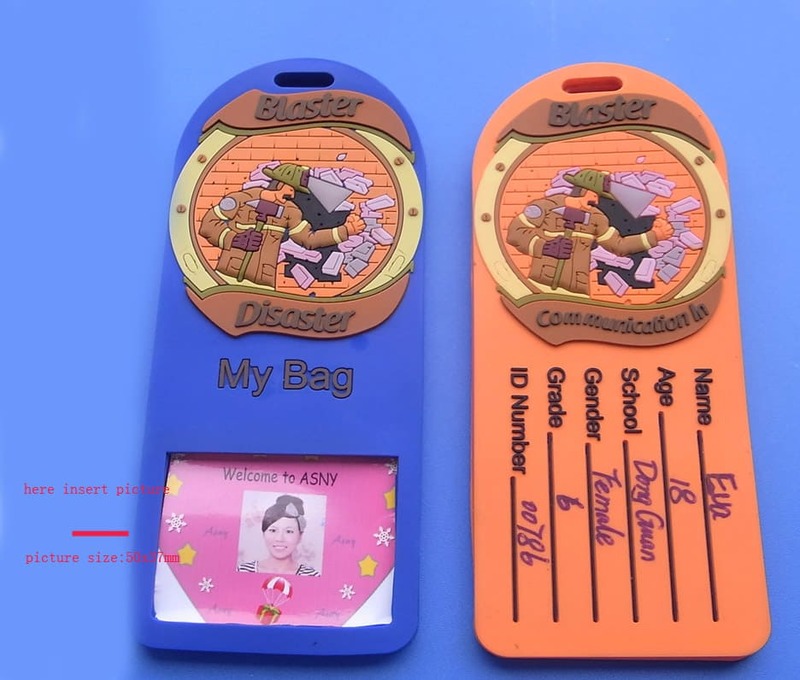 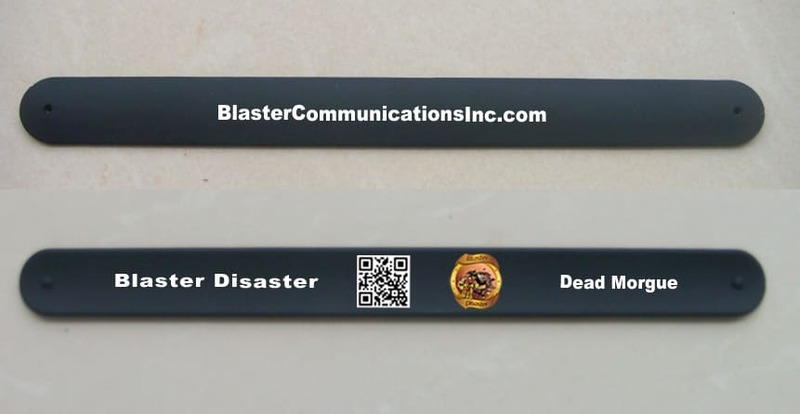 Be Ready for the Next Major Disaster. 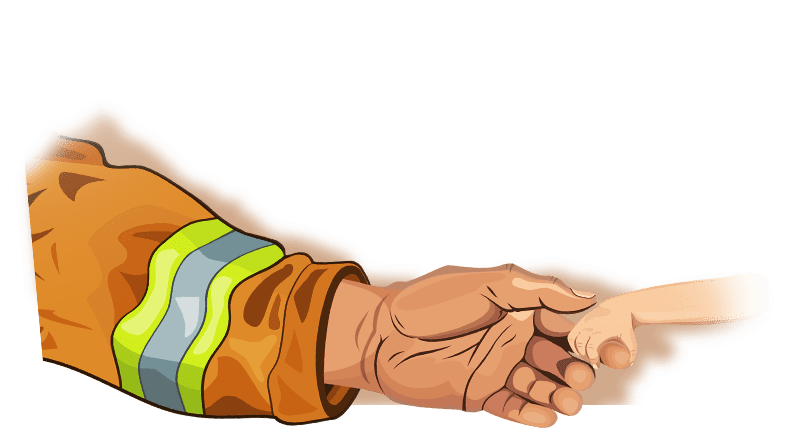 SEAN Login Forgot your password? 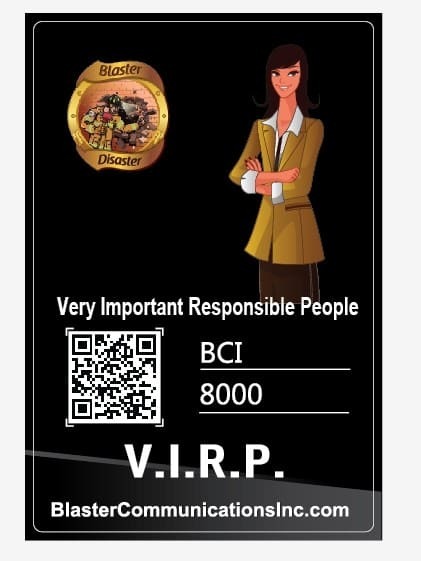 DEAN Login Forgot your password? 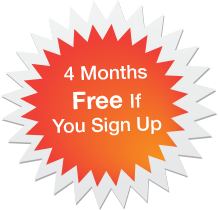 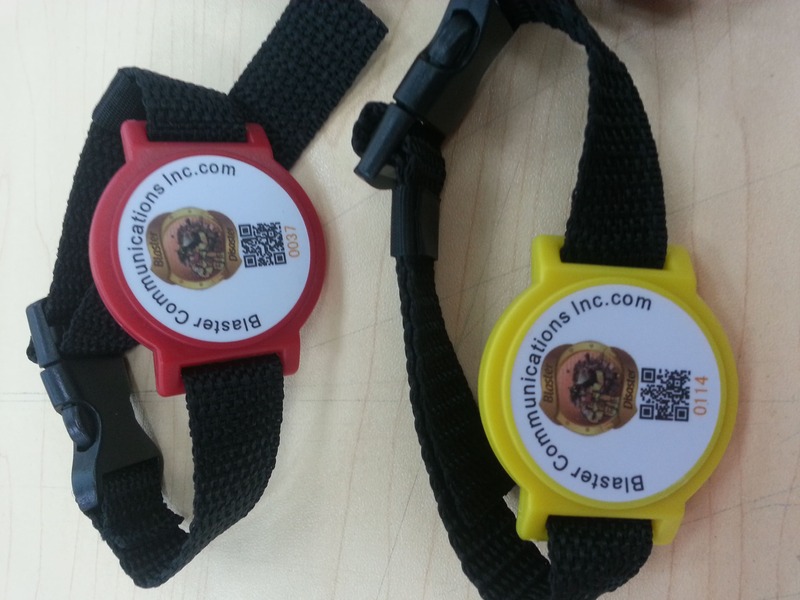 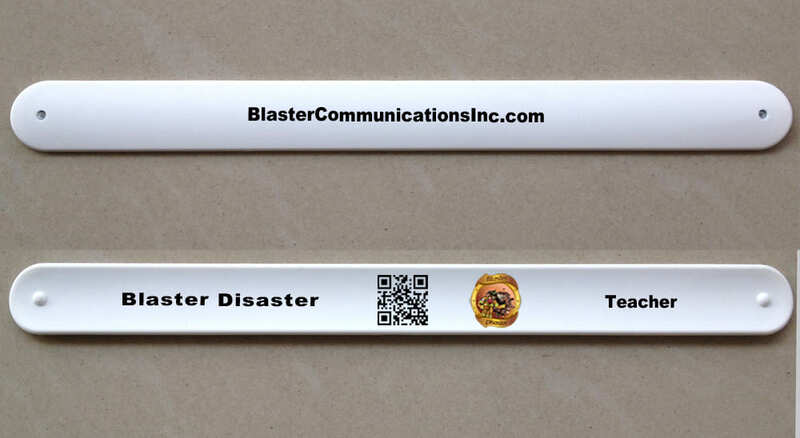 Let our Fire Captains and IT Leaders prepare you and your family for the next Major Disaster. 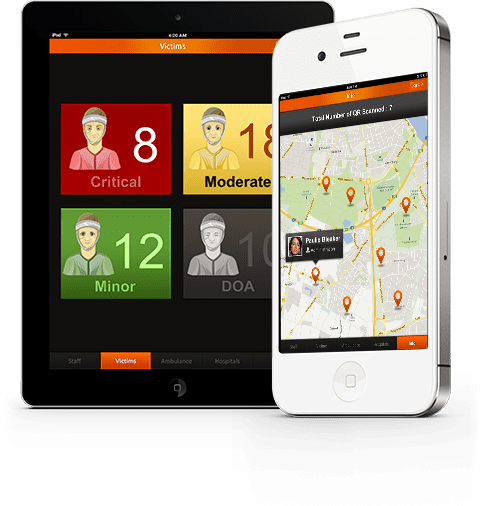 We have a passion for saving lives of those who are unable to save themselves. 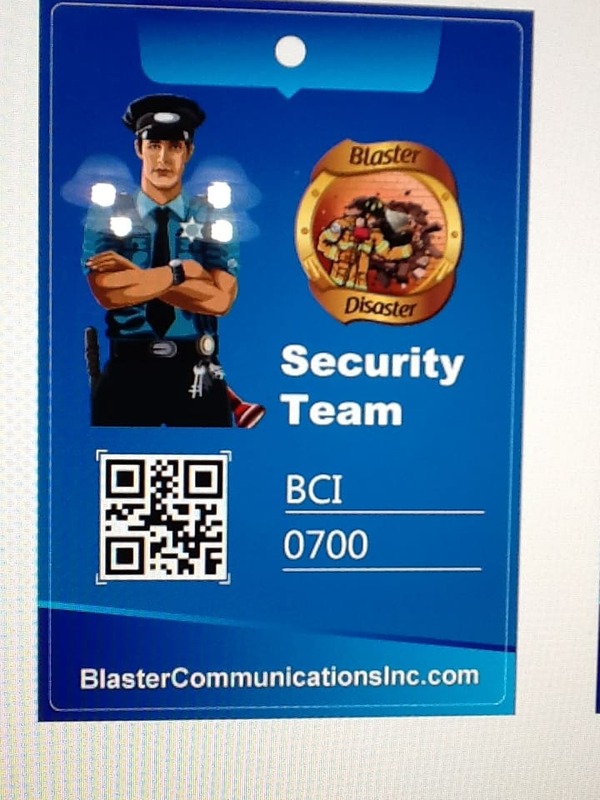 We use the latest technology to locate your family and friends. 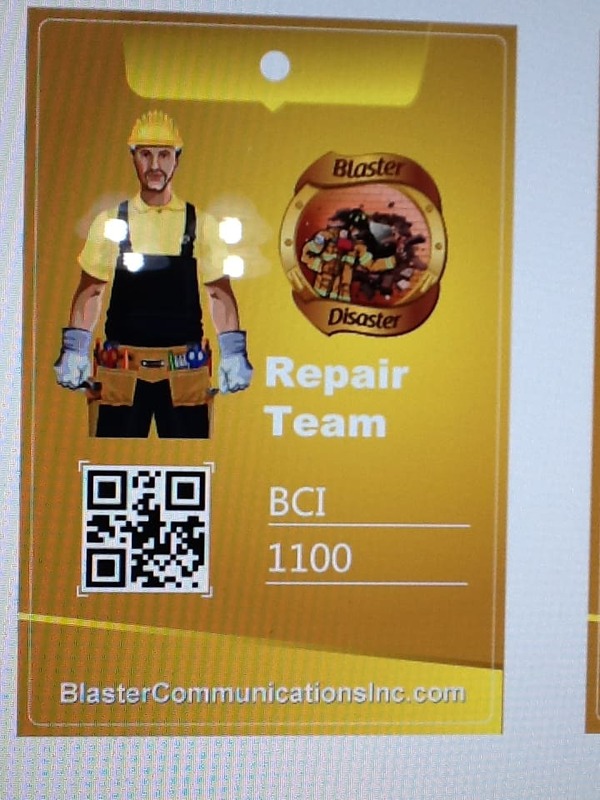 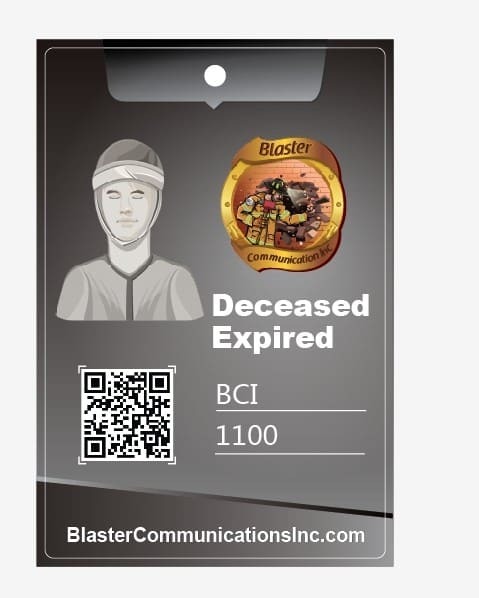 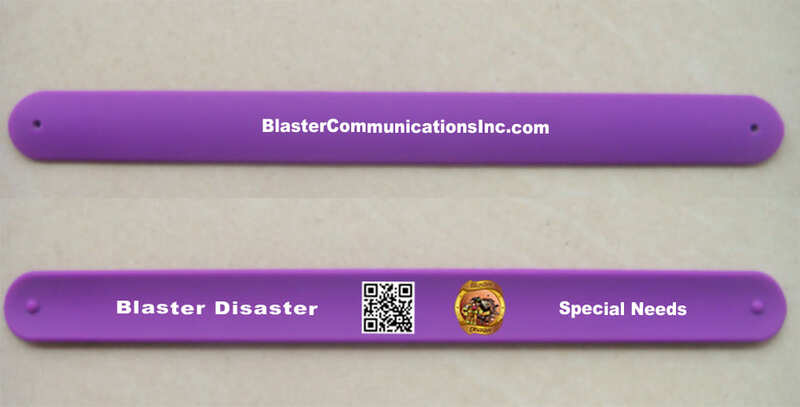 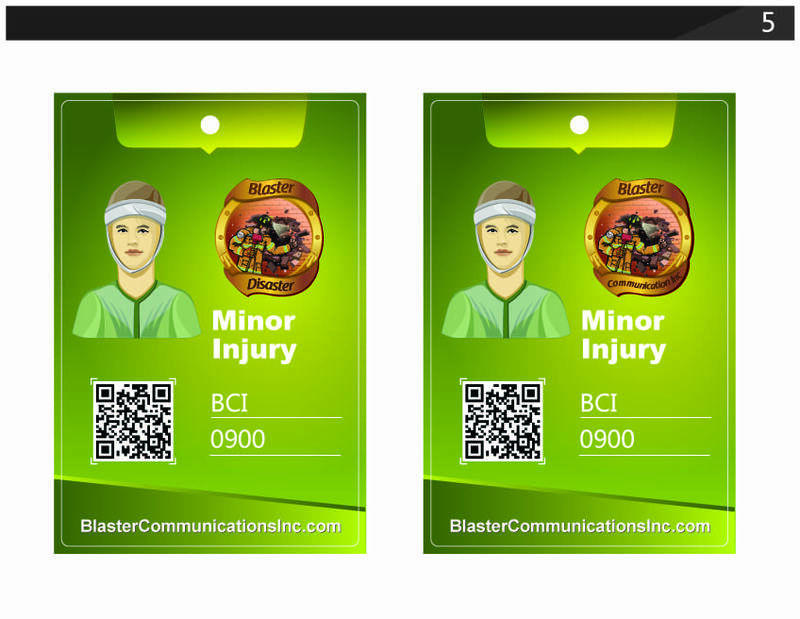 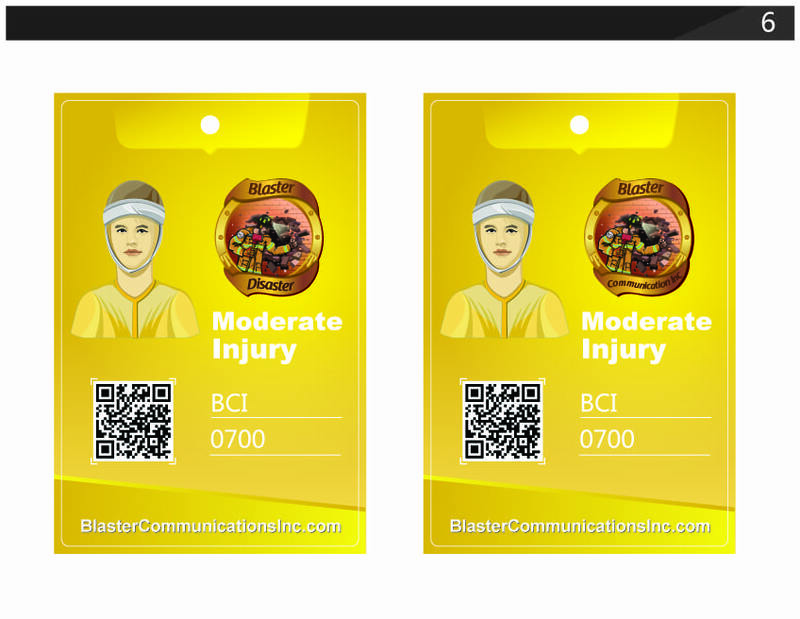 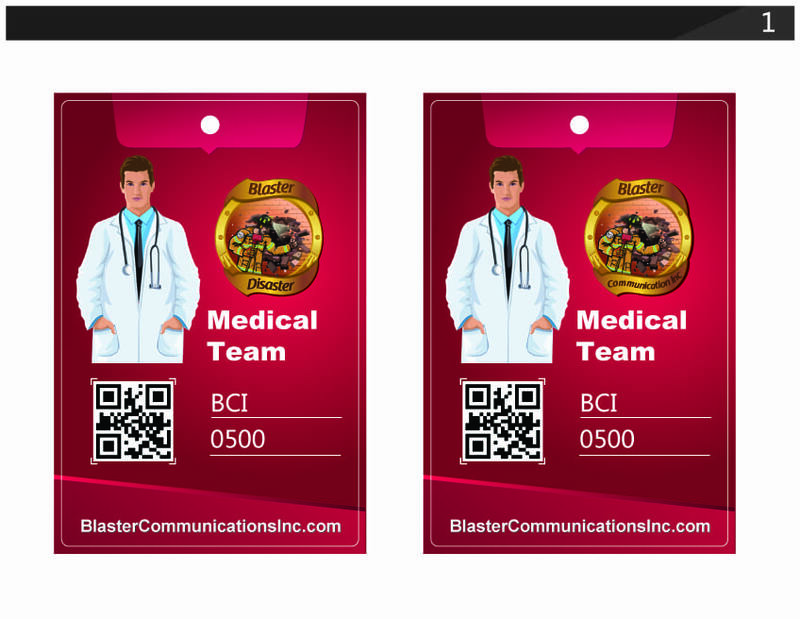 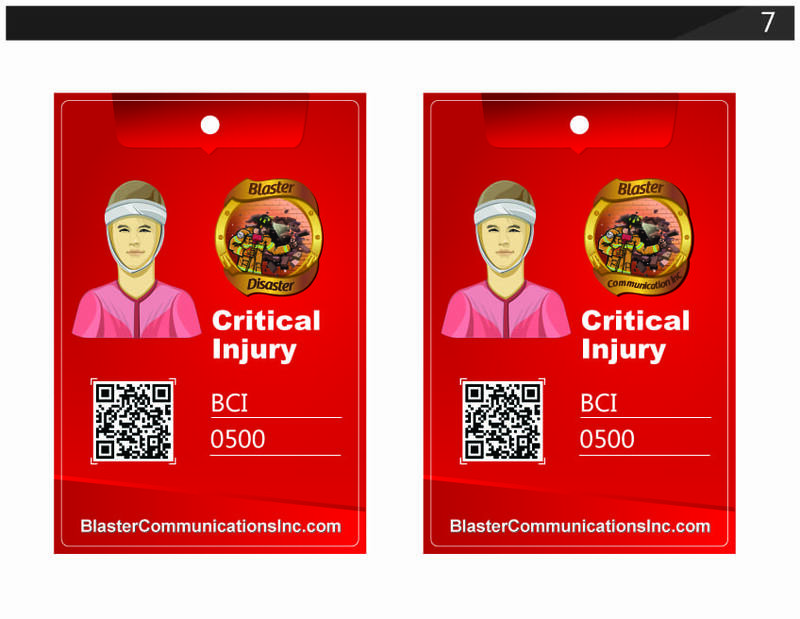 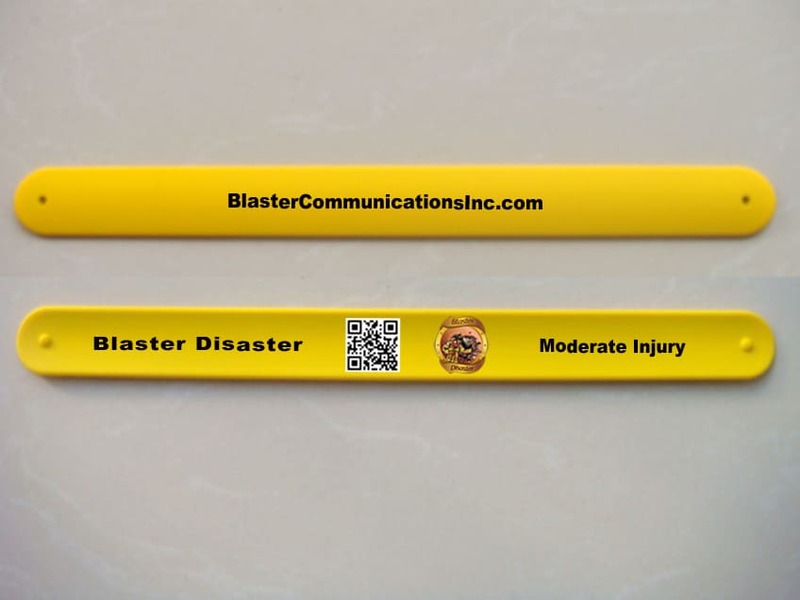 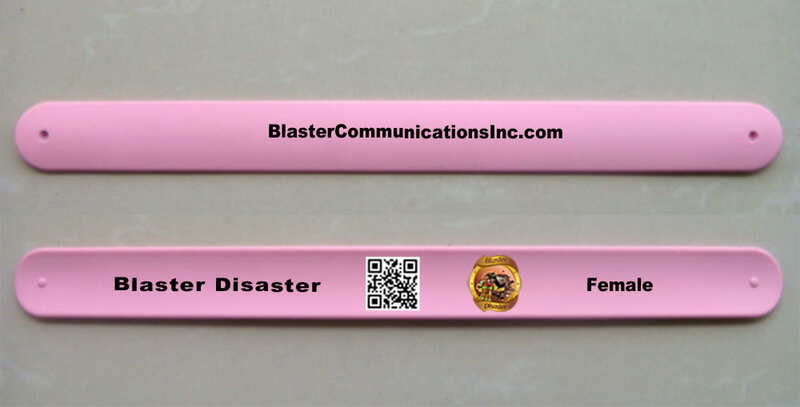 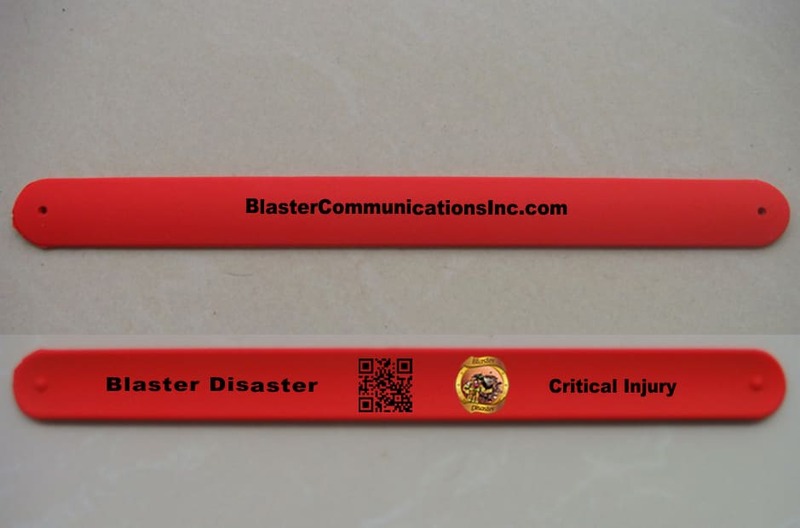 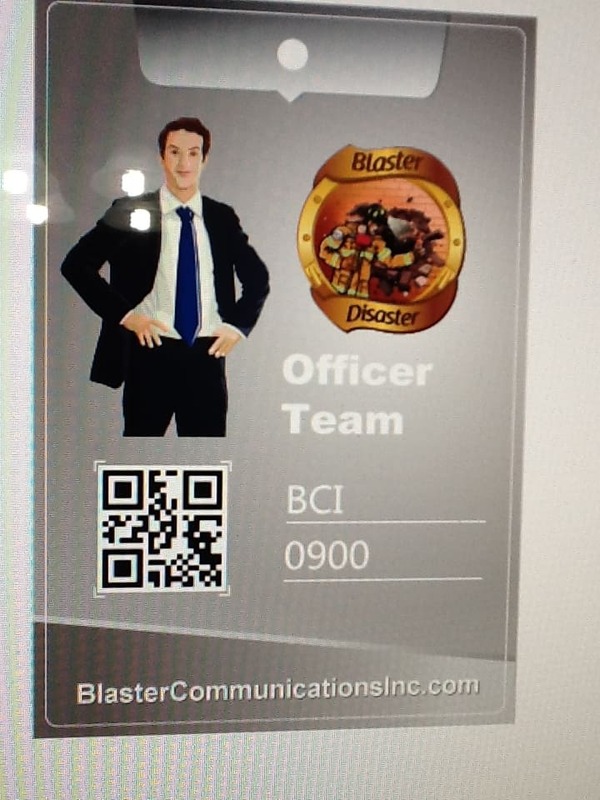 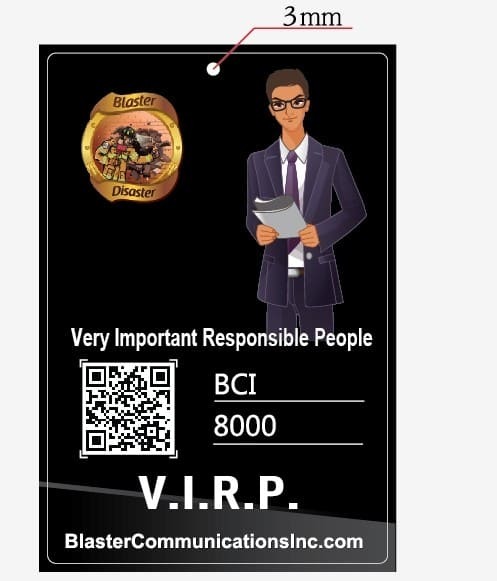 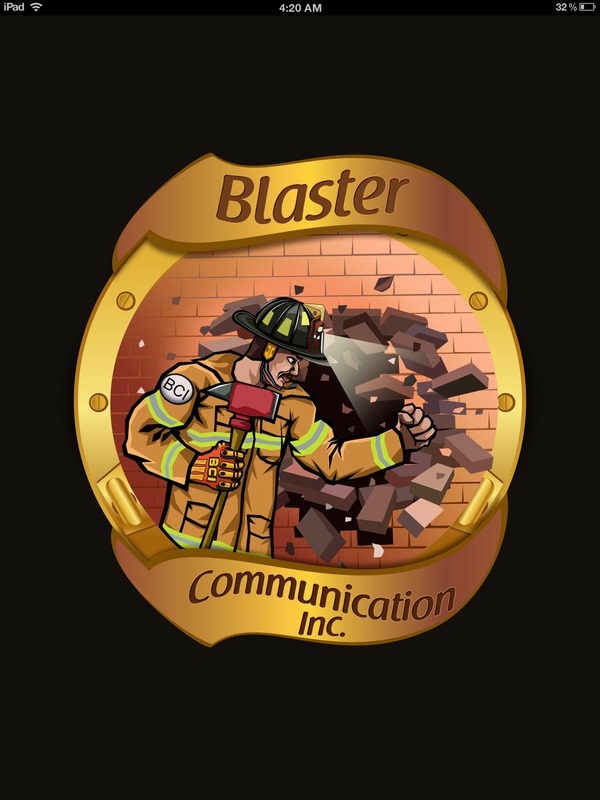 With over 100 years of EMS, Medical Services, Fire Fighting & IT, Blaster Disaster is your partner in disaster management.